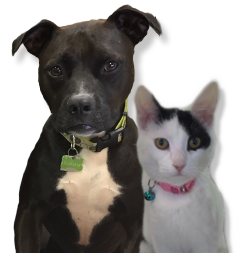 Kauai Veterinary Clinic was founded in October of 1978 by Dr. Michael Woltmon, and Dr. Joanne Woltmon. The clinic initially began small, as a mobile clinic in the back of the Doctor’s Station Wagon, with the goal of providing the best medicine and care possible for their patients. Over the last thirty eight years the clinic has evolved into a 2400 square foot hospital offering emergency and preventative care for our patients, boarding facilities, and a full surgical suite. 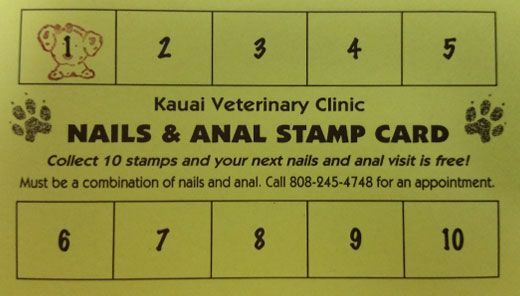 Kauai Veterinary Clinic is also the islands only AAHA certified practice to date. Kauai Veterinary Clinic’s mission is to provide its patients, and their owners, with the highest possible quality of service and care. The clients will be furnished with all the pertinent information to best assist them in their decisions regarding maintenance of a healthy, happy pet and management of particular health conditions. Our goal is to always improve with positive progression towards excellence while keeping focused on the animals and their human guardians.